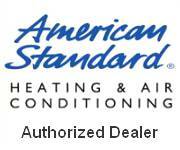 Get peace of mind and superior comfort with fast, affordable service from the air conditioning experts at Allweather! Air conditioners are complex pieces of equipment that need a mixture of components to work properly. AC units work according to size to properly regulate the temperature in a home. They need a certain amount refrigerant to operate and the coils need to be free to promote the correct amount of airflow. Allweather technicians are trained to foresee problems and take care of every component that is lacking or goes awry. Through one simple assessment, we can tell you everything that is wrong with your air conditioner and have it fixed in no time. Your air conditioner works by pulling the heat from your home and transferring it to the outside. Cool air is then blown throughout your home by extracting the heat from that same air; the air is then cooled when it blows over the cold pipes or coils. The coil is filled with refrigerant, which changes from liquid to gas when it takes heat out, which then turns back to liquid when it brings cool air in. At Allweather, we like to educate our customers by having them understand how systems work, giving them a better idea of how their services are operated. The best time to have your air conditioner installed is during the spring months when it is still cool. At Allweather, customer service is our top priority. We can install any kind of air conditioner, and we will inspect your home to determine the best location for your air conditioner according to its size and the amount of cooling needed to make all the rooms in your home cool and comfortable. 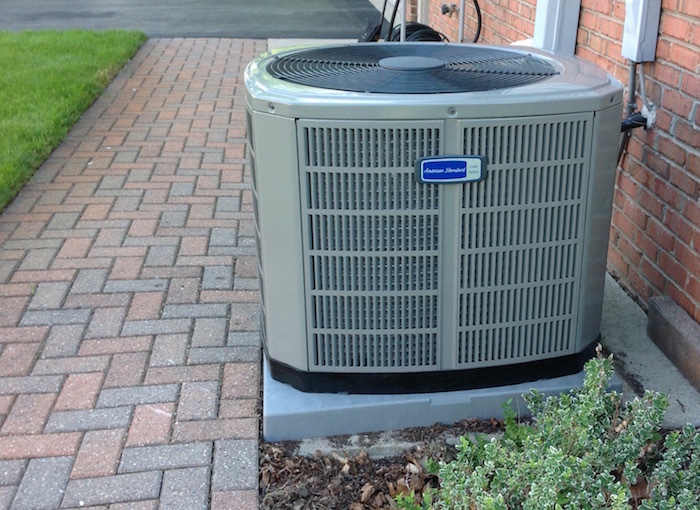 If you need air conditioner installation, repair, or maintenance services for your home or small business, Allweather will be there to give you a quick estimation. Small business owners will receive a swift assessment according to the layout of their building. Allweather’s team of certified technicians will work with company owners to determine the best locations for their air conditioning units to ensure even distribution of cool air throughout the entire complex. Customers in residential areas receive the same treatment as customer care and professional installation is their number one priority. Contact Allweather today and get a FREE estimate on air conditioning installation services today!